There is no better way to connect with wildlife than on Safari. Whether you want to see the “Big Five” (The lion, African elephant, Cape buffalo, leopard, and rhinoceros) or simply want to dine under the stars in South Africa’s most incredible and pristine wilderness. 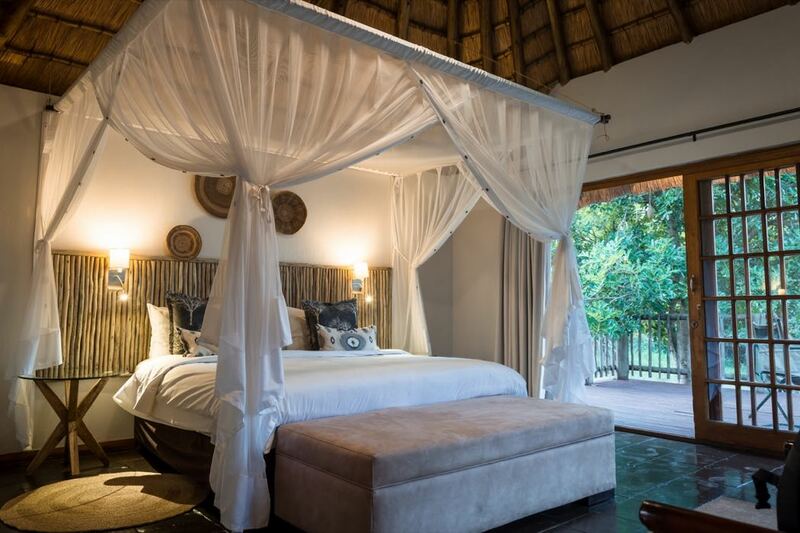 This review picks out the best luxury safari lodges in South Africa for 2016. 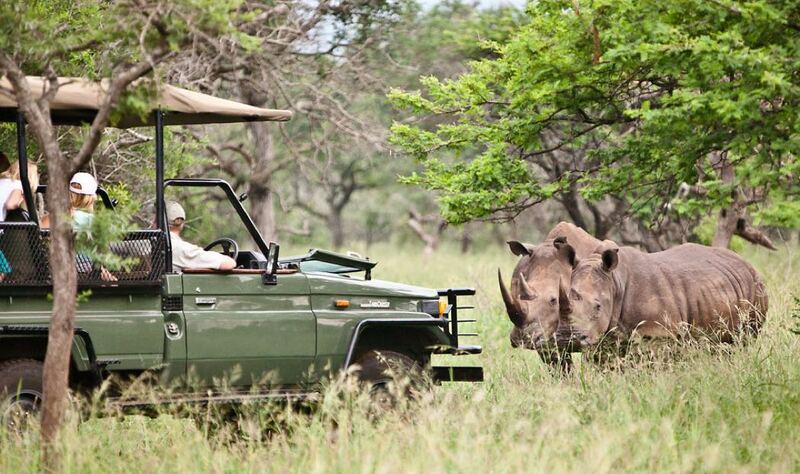 Rhino River Lodge is a private 23,000 hectare reserve in the heart of Zululand and less than 3 hours from Durban. 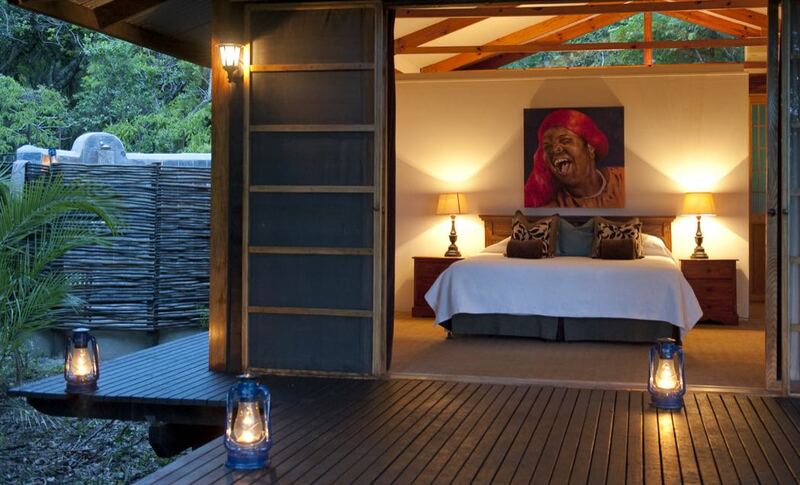 Rooms have decks which overlook the river or dry river bed depending on when you visit. Expect to see Elephants steps away from the lodge (including babies if you are lucky) and lions, cheetahs, leopards and of course rhinos can all be found on the reserve. In and around the lodge the lounge and dining areas are comfy and inviting. Pool is fab and allows a good “cool down” after the hot day. The Ant’s Collection comprised of two private bush homes offers an incredible South African safari that even Mother Nature has trouble wrapping her head around. 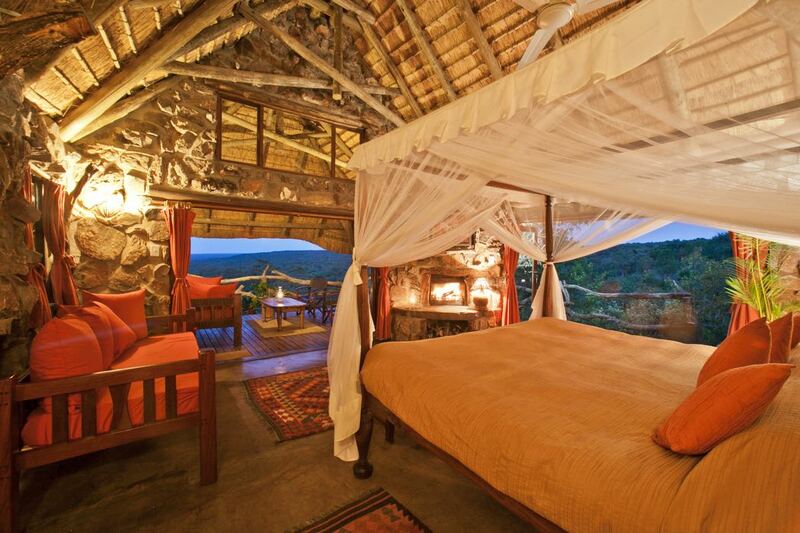 In the simplest of safari terms, an Ant’s visit is custom- made to be everyone’s personal ideal safari. 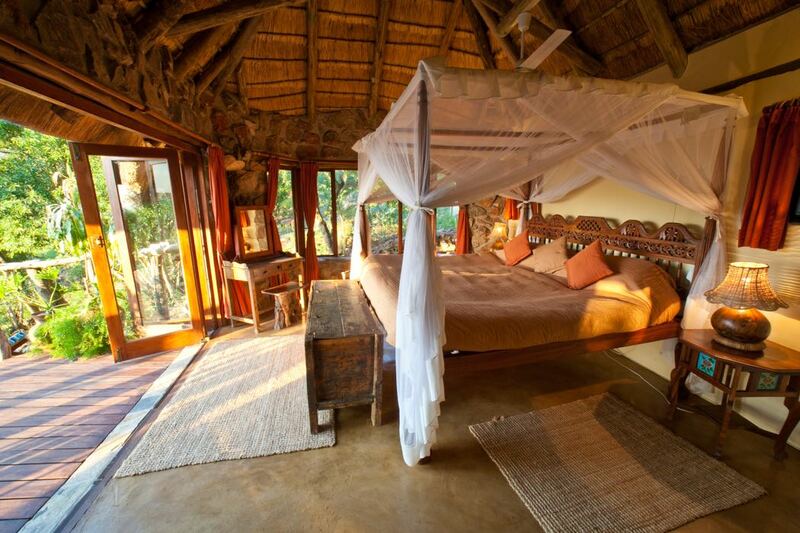 Set in the malaria-free region of the Waterberg in South Africa Ant’s Nest and Ant’s Hill have been built by Ant and Tessa Baber in harmony with the environment on their 12,000 acre private game reserve. 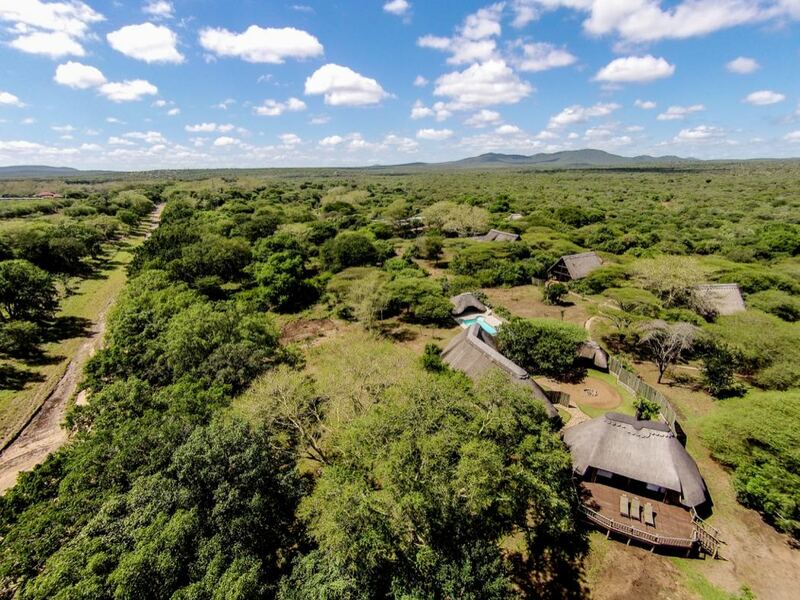 Their two properties are the perfect blend of luxury and simplicity with an added dose of family charm and bush views that extend as far as your eyes can see. 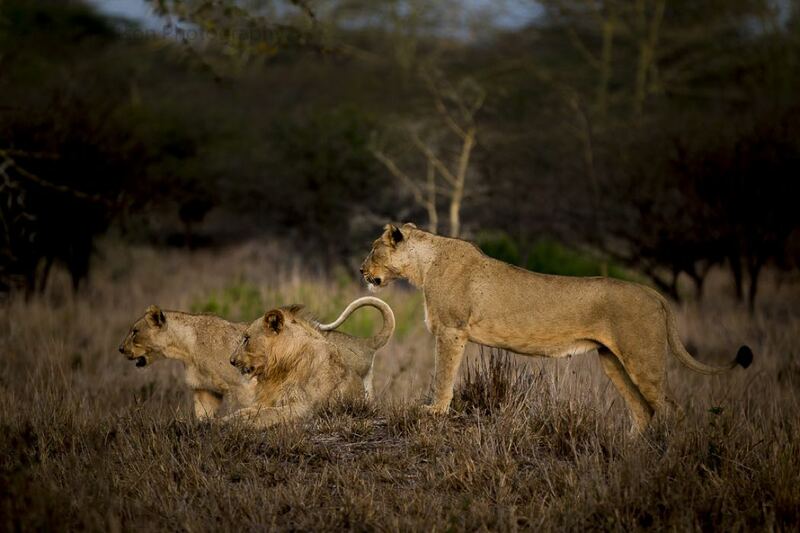 What sets the luxury lodge apart from other safari lodges comes on four legs with a mane and tail. The horse-back safaris are a “must-do” when staying at the lodge and it’s safe to say the lodges are beyond passionate about horses and riding in the wilderness. They reckon their riding safari activities are the most unique and rewarding way to encounter Africa’s wildlife in its natural environment. Rides cater for all levels of riding ability and experience, so kids to beginner to seasoned horsemen/horsewomen will find their ideal pace. In addition to the horse-back safaris, Ant’s also offers a variety of other wonderful safari experiences for those that prefer to keep their own two feet on the ground. 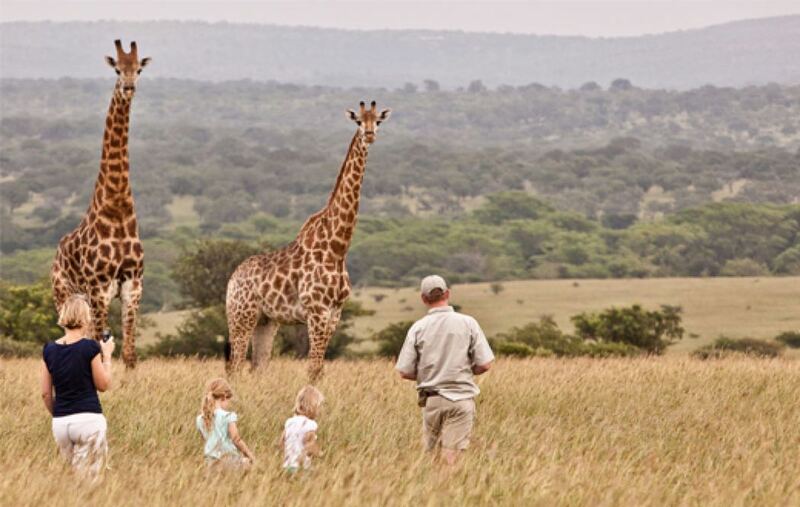 These include guided walks, walking safaris, day and night game drives, mountain biking, fishing and more. It’s safe to say that whether you’re 9 years old or 99 years old, you’ll never get run out of things to do at Ant’s! 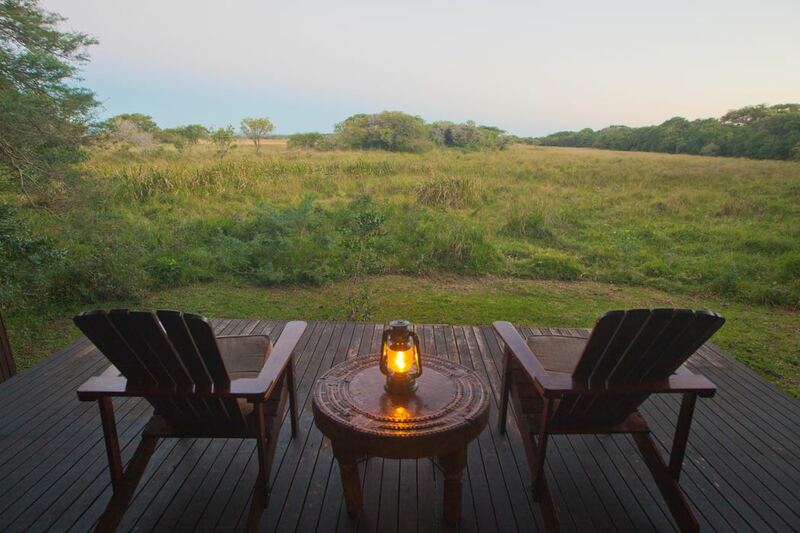 Located in the Zululand/Maputaland region, this is the only Lodge in the iSimangaliso Wetland Park and is set on the banks of Lake St Lucia within the iSimangaliso Wetland Park World Heritage Site. 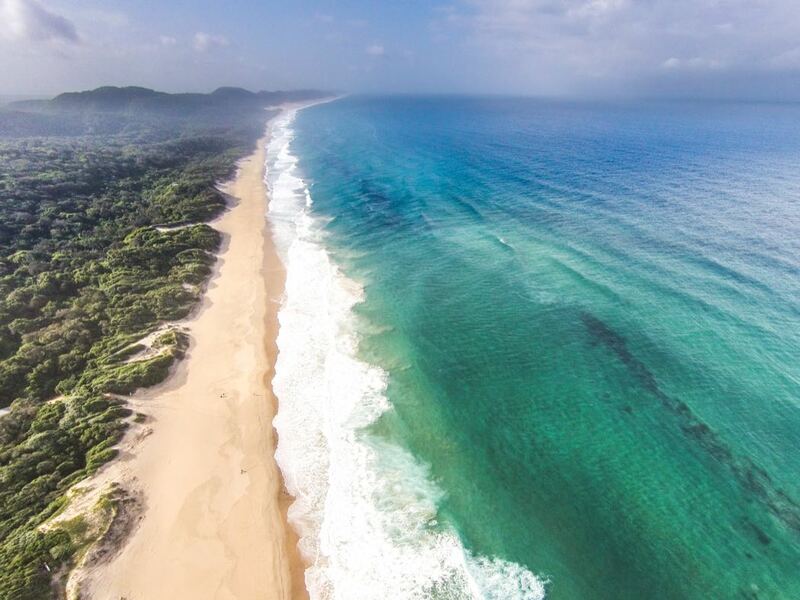 This is one of the few natural wonders left on earth where there are unspoiled wilderness beaches, vast wetlands and game reserves all combined into one reserve. Makakatana Bay Lodge is a 4 Star property and this ‘home from home’ lodge, provides comfort, friendship and a host of safaris excursions. 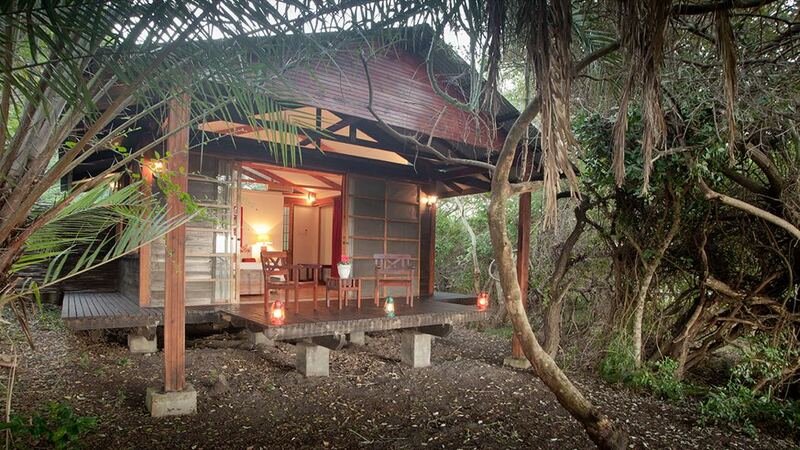 Makakatana Bay Lodge is hidden in the sand forest with open views onto Lake St Lucia. The owners have put their heart and soul into this 6 cabin camp which has been in their family for several generations. 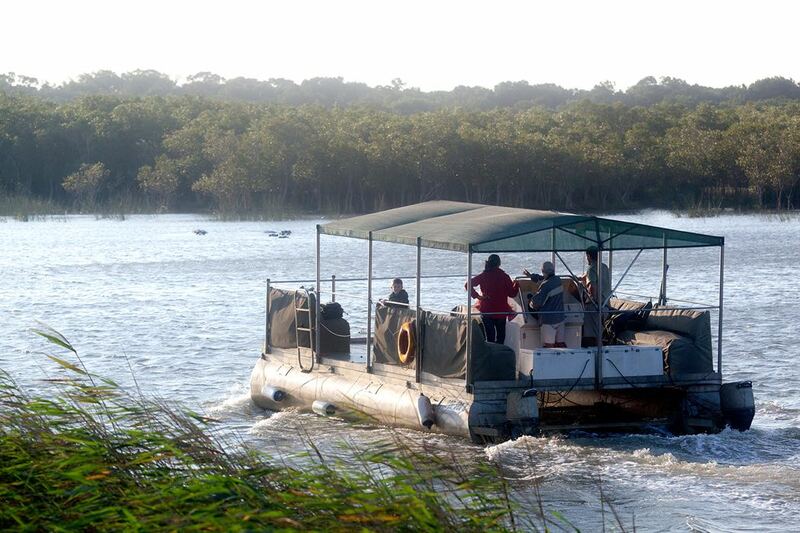 Experience their morning and afternoon game drives, boat cruises floating among the many hippos and crocs on lake St Lucia and a combined game drive and beach visit to a private beach on the eastern side of the park. It is the ultimate bush and beach destination! 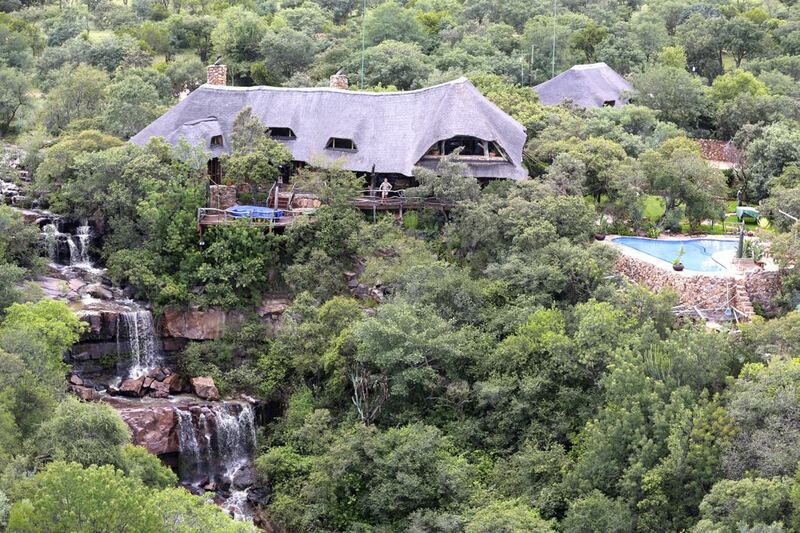 Arathusa Safari Lodge is located within the Sabi Sand Reserve, adjacent to the unfenced Kruger National Park. 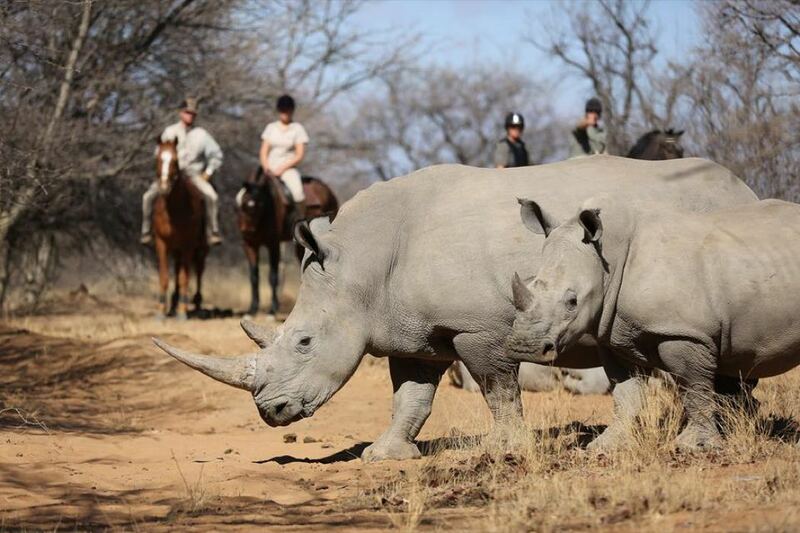 Together these two areas comprise one of South Africa’s most incredible and pristine preserved wilderness sanctuaries. 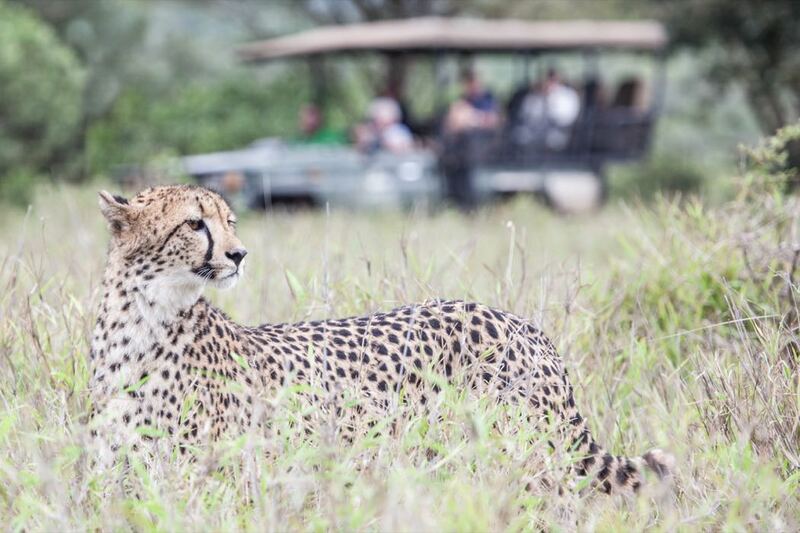 Expect to see a high concentration wildlife on the early morning and evening safari drives, including the Big Five, and frequent leopard sightings. 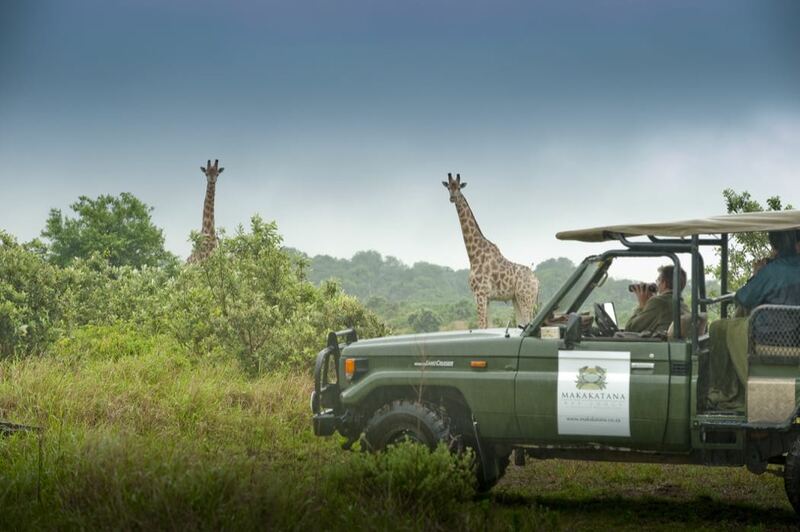 Arathusa offers an exceptional safari experience with staff who have an addictive enthusiasm. 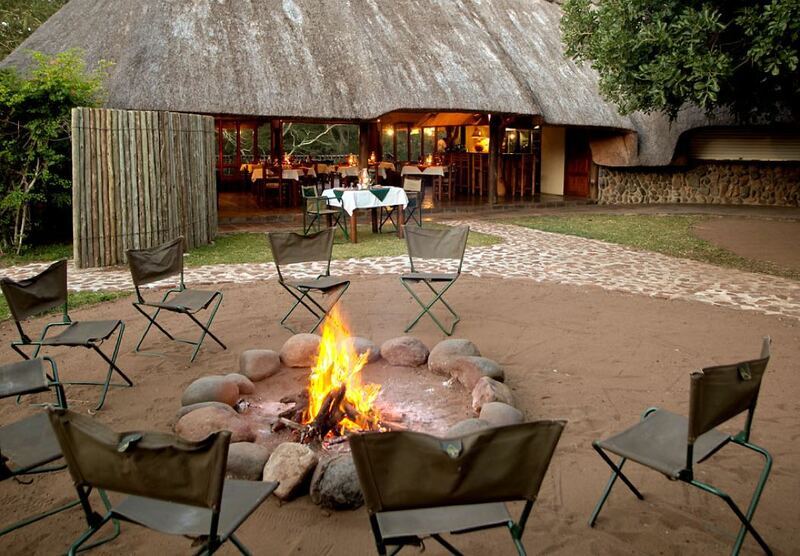 The lodge is situated on a large waterhole, ensuring interesting game and bird viewing from the comfort of the camp. 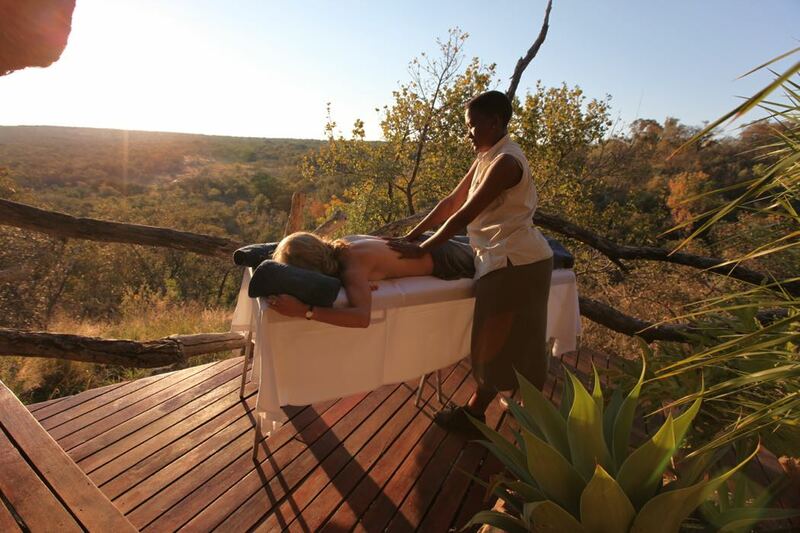 Arathusa’s luxury African spa, also by the waterhole and the bush, uses locally sourced spa products and offers numerous signature massages, facials and grooming treatments. 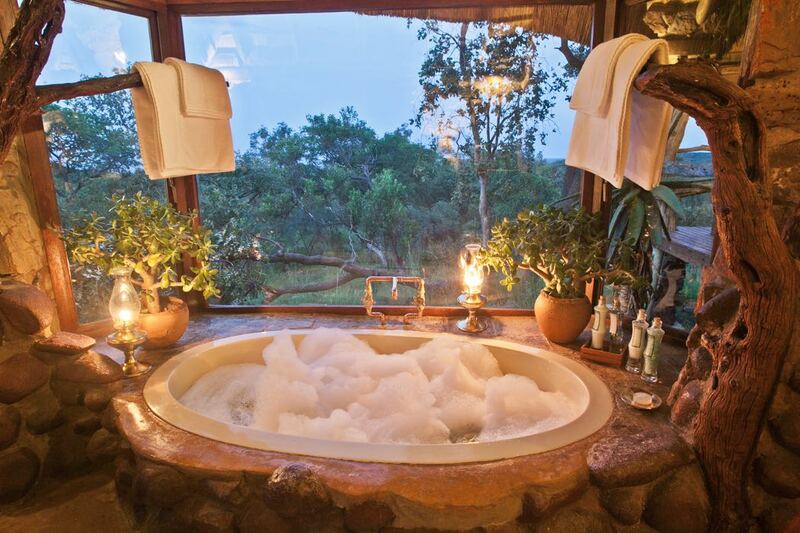 Luxury lodges are spacious and overlook the waterhole where you will often see numerous elephants drinking and splashing about. Hippos frequent the lodge lawns and you hear them grunting into the night. Fabulous!